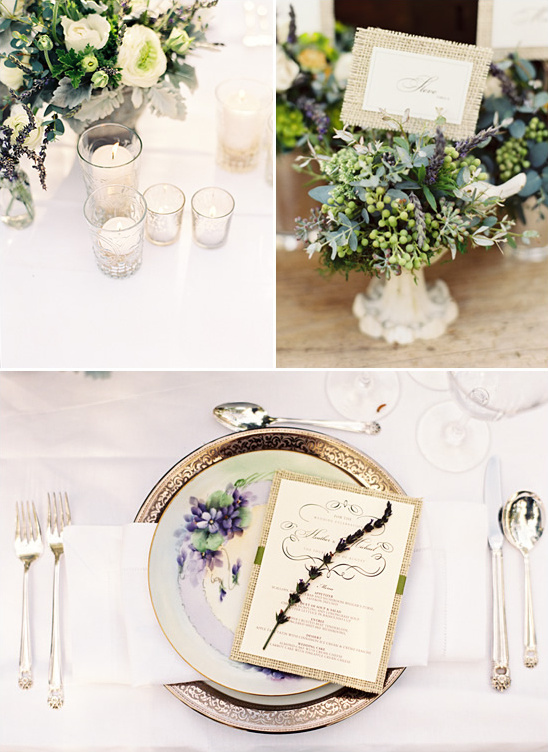 Here are more spectacular details for you to swoon over from Lane Dittoe and Brooke Keegan Weddings and Events. 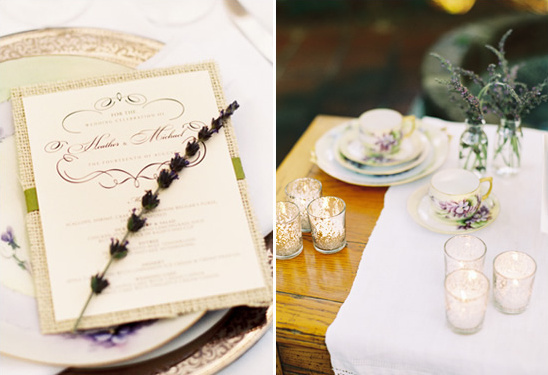 The shoot was inspired by the lavender plant. 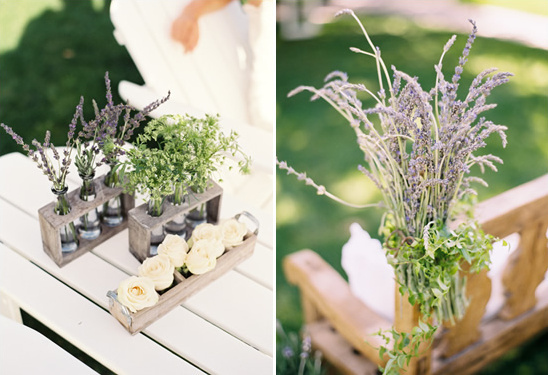 Brooke wanted to bring in natural garden elements and showcase the beautiful Rancho Valencia. How gorgeous does everything look? 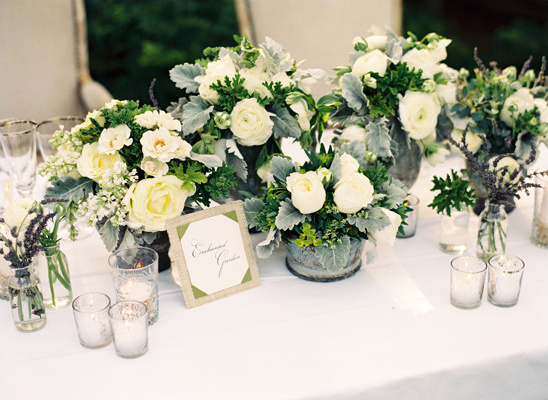 Including the dazzling florals from San Diego florist Annette Gomez. 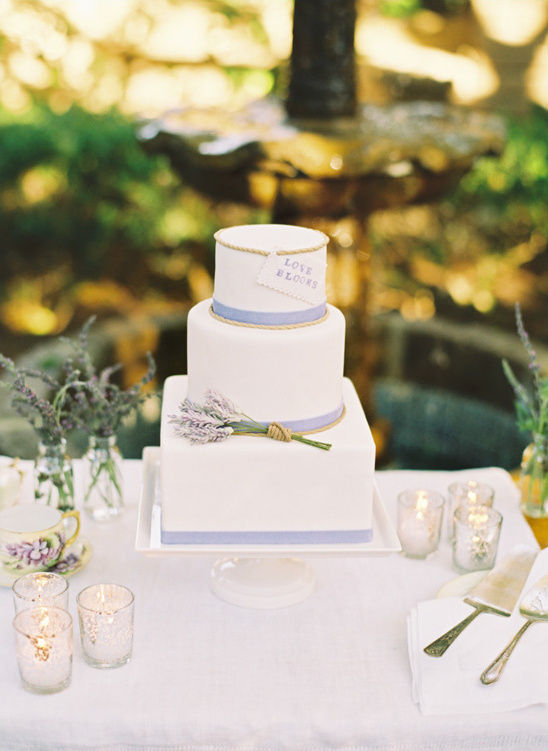 We can't get over the beautiful cake by Erica O'Brien Cake Design, so pretty! We can't get enough of this amazing shoot and we are so grateful for all of the hard work that went into it. 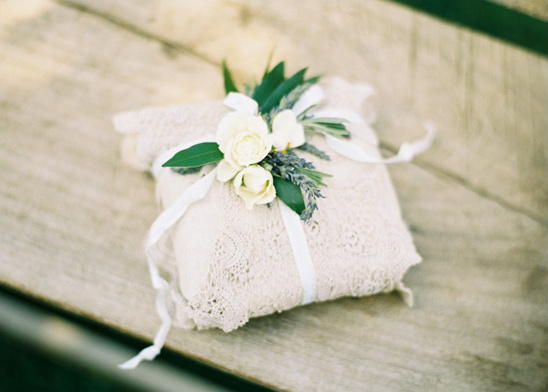 Thank you to all of the wonderful vendors who helped put this shoot together. 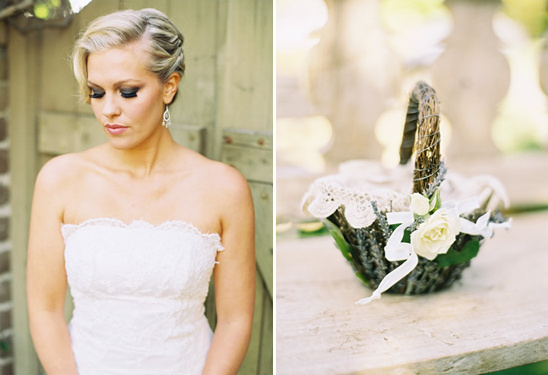 There is so much more eye candy to see in the full image gallery, it's a must see with tons and tons of lovely details!